The smart differential pressure transmitter APRE-2000G is applicable to gases, to the measurements of their pressure, under-pressure and differential pressure. 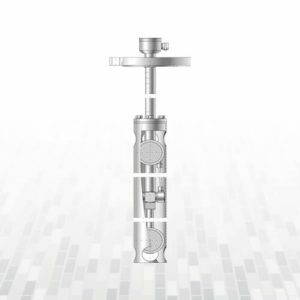 Typical applications include the measurement of blast pressure, chimney droughts or pressure / under-pressure in furnace chambers. 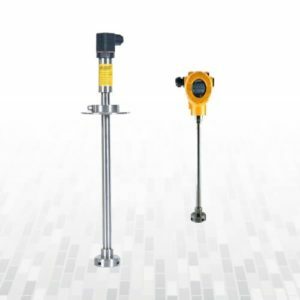 The ability to select the radical conversion characteristics enables the transmitter to be used in gas-flow measurement systems using reducing pipes or other impeding elements. The transmitter can withstand over-pressure up to 1 bar. The housing of the electronic circuit has the degree of protection IP 65 ,IP 66 , IP 67. 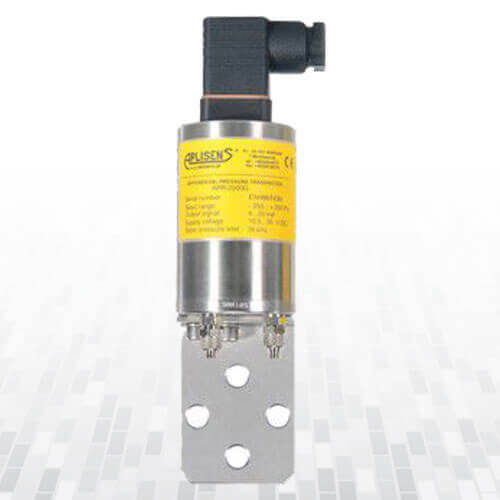 The smart differential pressure transmitter APRE-2000G is used to measure liquid levels in closed tanks, with static pressure up to 25 MPa or 32 MPa for special versions, and to measure differential pressure liquids and gases at elements such as filters, orifices, etc. 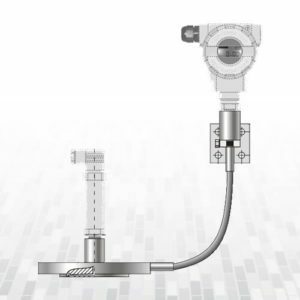 The smart differential pressure transmitter APRE-2000G may be fitted with a range of types of process connectors, which enables them to be used in a variety of conditions such as thick or highly reactive media, high and low temperatures, etc. 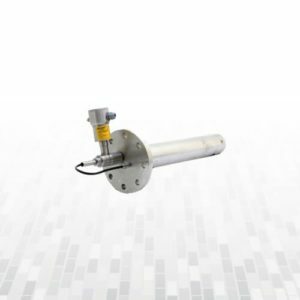 The smart differential pressure transmitter APRE-2000G is designed to measure absolute, gauge, and differential pressure of nonreactive gases. 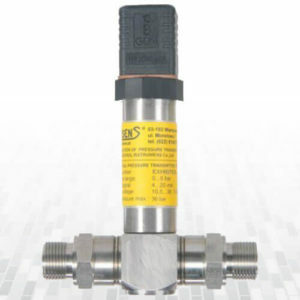 Typical applications are low pressure measurement include the measurement of air blasts, chimney droughts, or pressure and over-pressure in combustion chambers. 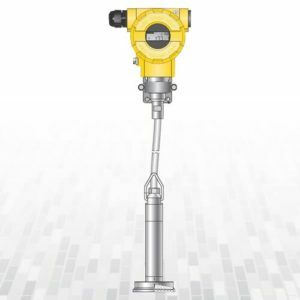 The transmitters are constructed up to 35kPa or 100kPa over-pressures. 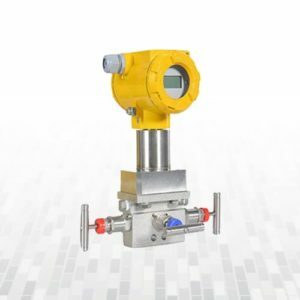 The smart differential pressure transmitter APRE-2000G generate a 4…20 mA output signal and a digital communication signal in a two-wire system. 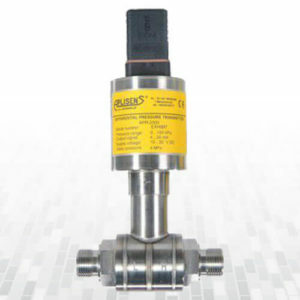 The use of smart electronics enables regulation of the zero point, the measurement range, damping, radical conversion characteristic and other functions using an Aplisens KAP communicator or a HART/RS232 converter, Aplisens “REPORT 2” configuration software and a PC computer. 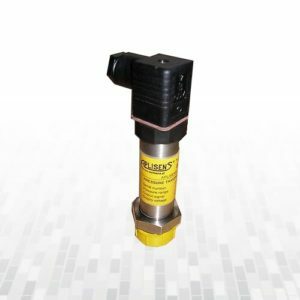 Flanged Seals with Flush Diaphragm S-P is a pressure-transmitting, diaphragm-type device. 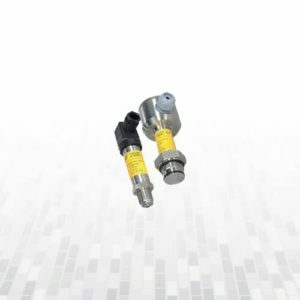 The pressure signal is sent to the cooperating pressure measuring device (pressure transmitter, pressure gauge) through manometric liquid filling the space between the separating diaphragm of the seal and the pressure measuring device.